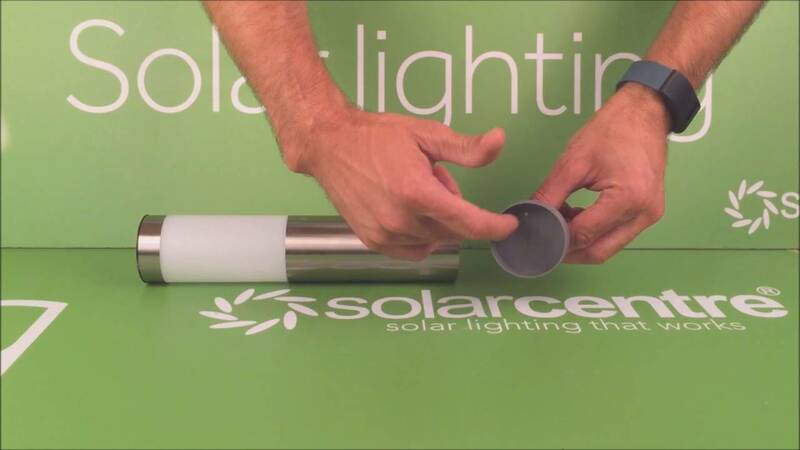 The Mini London solar post lights prove that quality comes in small doses. These solar-powered lighting fixtures pack cutting-edge technology and sophisticated design, and are a stylish and affordable solution to your outdoor lighting needs. Just like the rest of our solar-powered lighting solutions, the Mini London have been created to be a reliable source of lighting any time of the year. Despite their small size, these solar post lights can keep your garden or patio lit up for up to 10 hours. 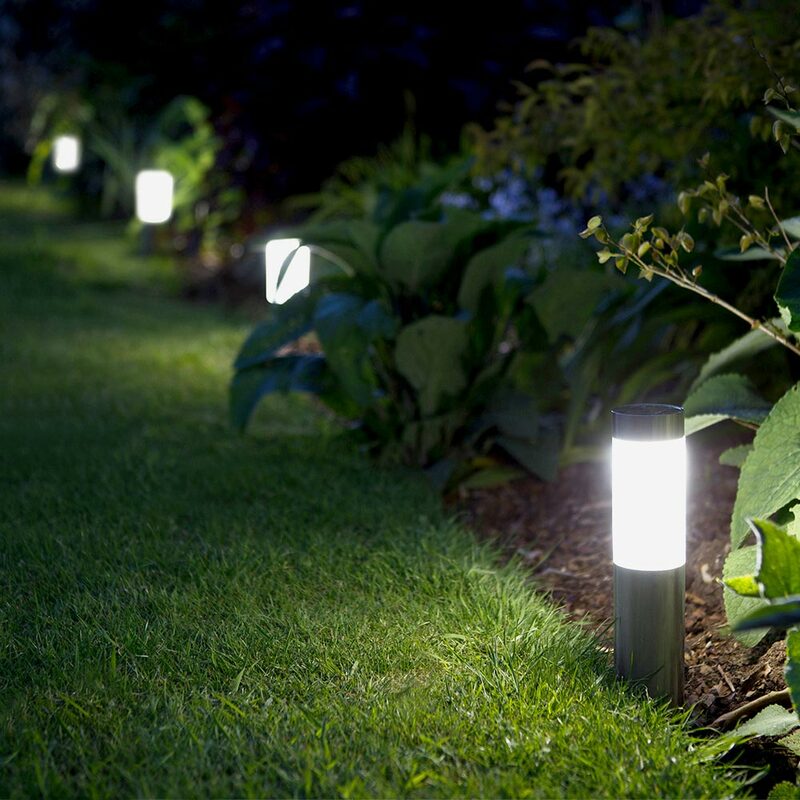 And since they do not need to be wired or connected to the mains, you can enjoy fully functional lighting without digging up your garden or laying cables that can cause trips and falls. needed to light a small path at the back of our house and they do the job perfectly and look nice too! As an architect I am keen to use solar lighting. Have 4 of these dotted around the garden. They work really amongst the flowers and greenery.!! The only tip I would give when trying to get them into harder ground is to do a little preparatory hole to prevent obstruction of the spikes the lights sit on. Used a long screwdriver!! Would recommend them. These have been put along a west facing bank and although they are not over bright they do stay on for around five hours and they look really good. I have had other lights that have been very pricey which havenâ€™t worked at all so I am really pleased with these. I now have three sets of these lights and have already left a review for the first set I bought. So far so good. I have them all set at the power saving mode and they produce a nice light throughout the night. I ordered these as they are made for UK use and I'm hoping they will last a bit longer than previous solar lights I've bought recently. I think that living near the coast takes its toll on solar lights with the stakes and innards rusting quickly. I contacted the Solar Centre before buying more to discuss their suitability and whether I should leave them out all winter. They were very helpful. And, for those of you wondering whether you should bring them inside during winter, in my situation the answer was yes. The Mini London solar post lights are the latest addition to our most popular solar-powered lighting collection. As such, they meet strict quality and performance standards in fact, they set a new standard in the world of solar-powered lighting. 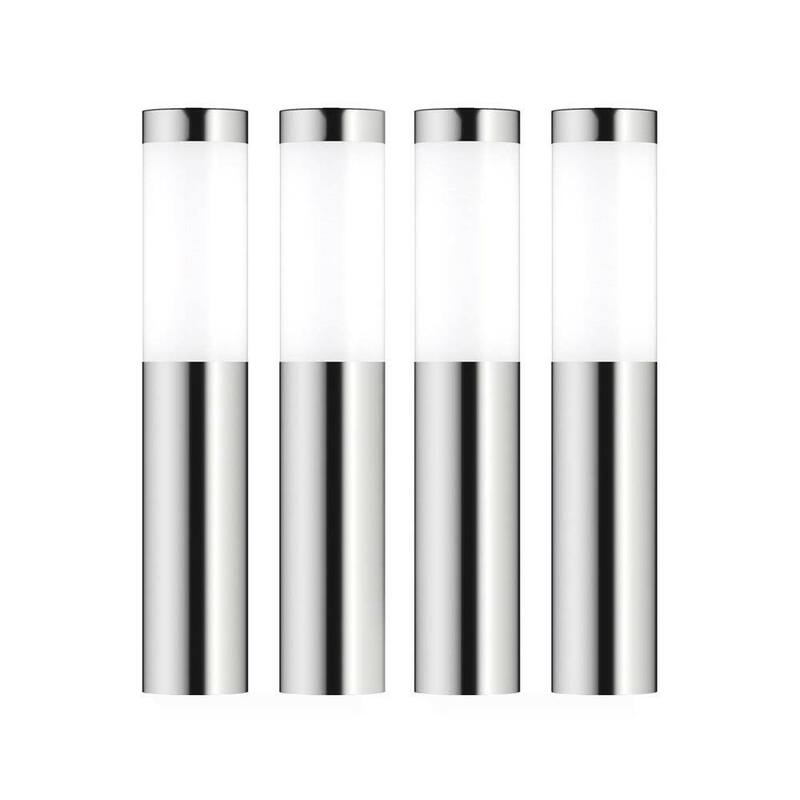 These solar post lights feature a solid build and are made of 301 stainless steel, which offers superior strength and extraordinary corrosion resistance, making them suitable for use all year round. User-friendliness is another key characteristic of these solar post lights. The Mini London allow you to choose between power saving and standard mode, so you can maximise the duration of every full charge. Moreover, they have been designed to make installation and use quick and simple, as the Mini London need minimal assembly and their hassle-free installation only requires screwing or spiking the pointed edges into the surface of your choice. Once set up, they will keep your garden, lawn, patio, or deck lit up for up to 10 hours and will withstand wet winter weather thanks to their waterproof rating. Performance will never be an issue with these solar post lights. The Mini London incorporate advanced lighting technology, including high efficiency solar panels and high brightness SMD light bulbs, which work together to deliver a lighting output that is twice as bright offered by the average solar post light. These solar post lights are part of the London collection and are slightly smaller than the matching London XT. 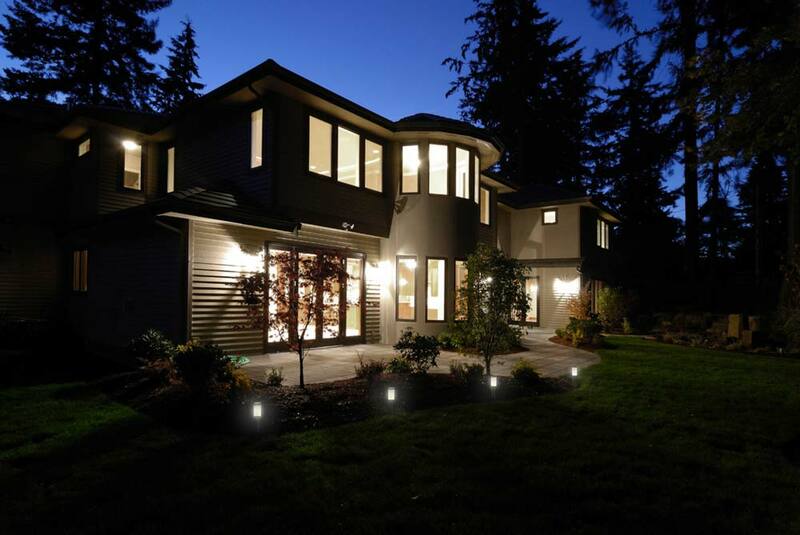 Use them on their own or alongside their larger siblings and get ready to experience the benefits of the latest lighting technologies in your deck, garden, patio, or driveway. Are these ready to use straight out the box or do they need the usual 3 days to charge? All of our lights we recommend that you charge for 3-5days depending on how overcast the weather is. This will make sure the battery is full and increase the longevity of the batteries. Are the spikes on the London Minis metal or plastic? Thanks. The spikes with the mini Londons are plastic, their bigger brother, the London XT's have metal spikes. 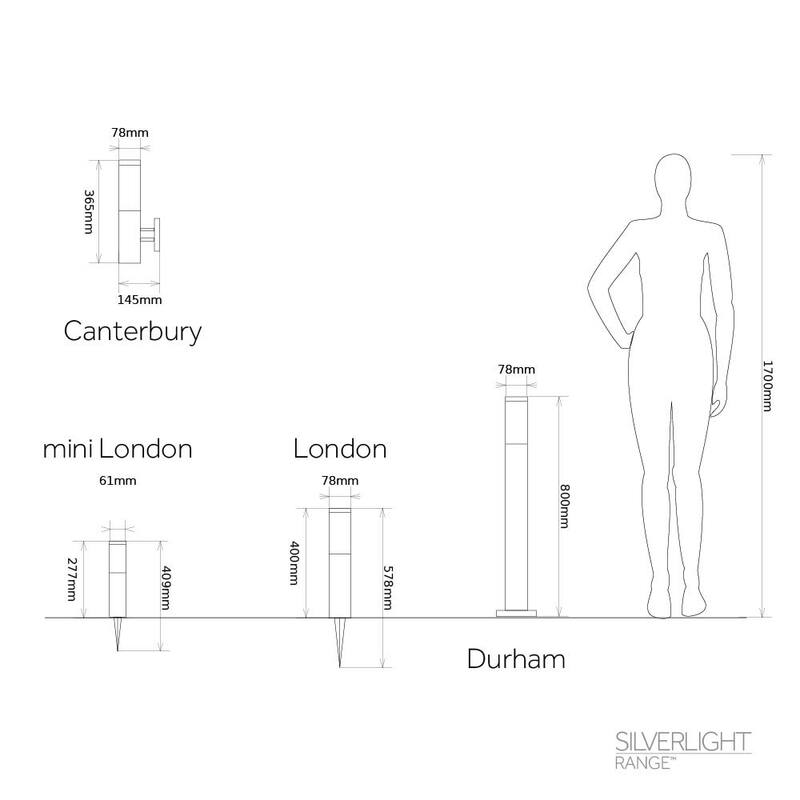 Do you have a Lumens value for the Mini London in P and in S mode? I have a set and my brother-in-law would like to know before he purchases. 10 Lumens and about half in P mode.